Of course, the lovable pair of Mickey Mouse and Minnie Mouse are back as the undisputed Mouse-ter of Ceremonies, along with Donald Duck and Goofy. This year's show will span decades beginning from Pinocchio to Frozen. "This particular production is by far the largest Disney on Ice show we currently have touring bringing together everyone's favorite Disney characters from Snow White, Donald Duck, Mickey Mouse, Minnie Mouse to Elsa and Anna," said Produceer Nicole Feld. "Our vision is for audiences everywhere to dance and sing along to their favorite Disney songs, so we've included 30 tunes that they know and love." Get nostalgic with Disney's favorite melodies like "Hakuna Matata," "You've Got A Friend In Me," "Let It Go," "A Whole New World," among other Disney classic songs. This show is really meant for everyone of all ages. Father and daughter team Producer Kenneth Feld and Nicole Feld has put up this amazing show with the help of Director Patty Vincent and Choreographers Cindy Stuart and Sarah Kawahara, costume designs by Scott Lane and Greg Poplyk, and magnificent set design by David Potts and Robert Bissinger. "This is a show, more than any other, that is truly for everybody," said Producer Kenneth Feld. 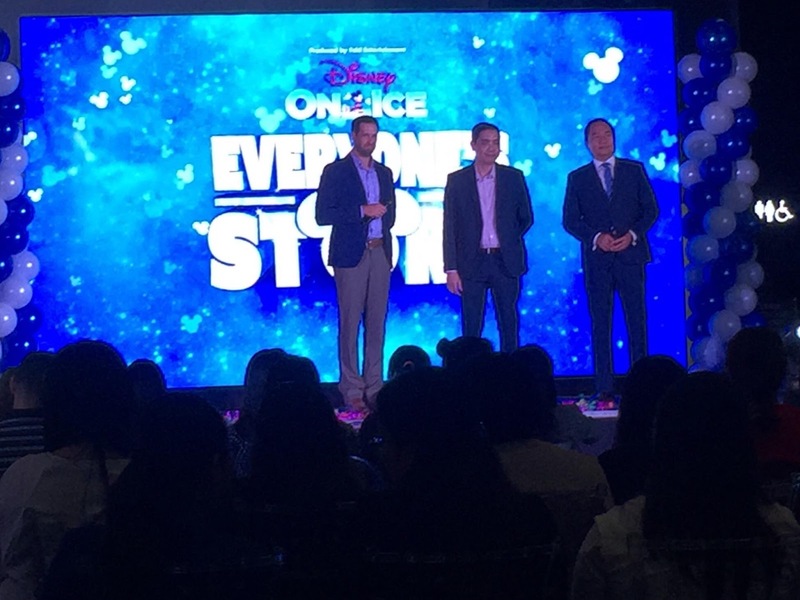 "When I sit with the audience, I see those that are grandparents, like I am, enjoying a lot of the classic Disney stories, while young kids and young parents really respond to Frozen and all the latest Disney stories and animation." 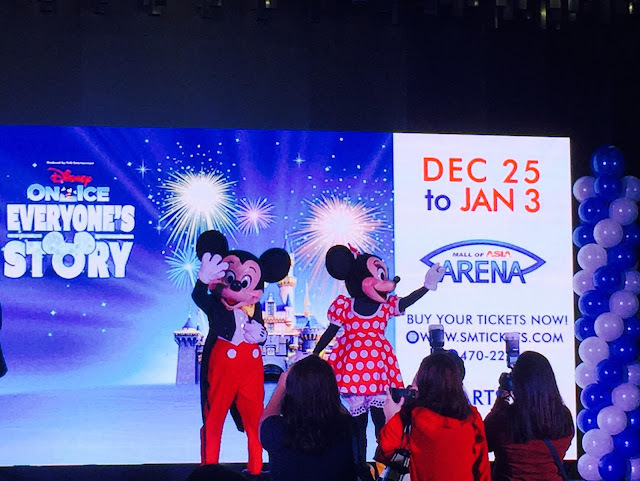 Disney on Ice Everyone's Story is from December 25 to January 3, 2018 at the SM Mall of Asia Arena. Tickets are available for as low as P190 and available at www.smtickets.com or in SM Cinema ticket booths nationwide.